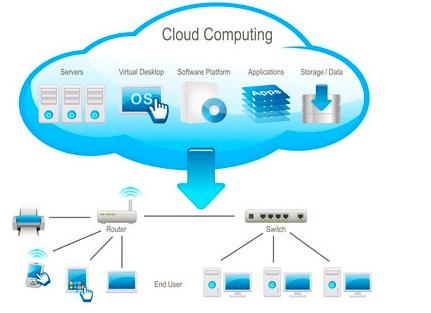 Cloud computing is the backbone of e-commerce. It simplifies daily, monthly, or yearly tasks or transactions to a few clicks made at home, or anywhere else, on any device. Xcelo Technologies incorporates cloud computing into the methodology of many of its solutions because it is the kind of convenience our clients demand. 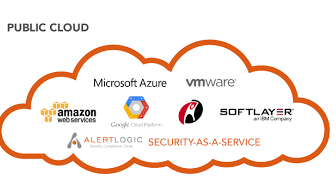 Xcelo Technologies has expertise with all current trends in cloud solutions, such as Amazon Web Services (AWS), Microsoft Azure, and Google Cloud. We know what is required to implement corporate IT infrastructures for our customers successfully. 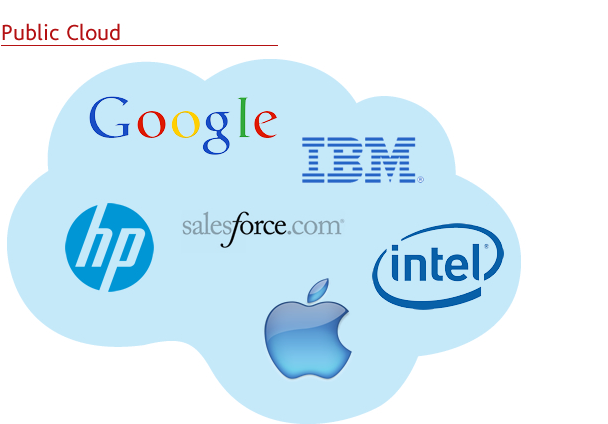 Our experience includes designing, building, and supporting cloud solutions and that fit each client's unique needs. 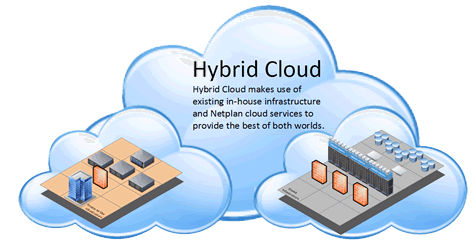 We also have experience migrating IT infrastructure to the cloud. 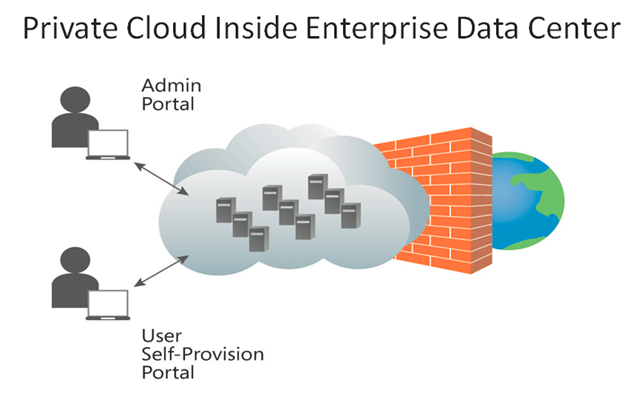 Private clouds possess a higher degree of security and safety compared to public ones. Additionally, they open the doors to a bigger range, yield, and speed that enhances data processing. Trust Xcelo Technologies to implement your private cloud. If you are not ready to invest in a private cloud, consider using a secure public cloud for your business. Xcelo Technologies offers IT services to help everyone in your organization learn to use services. Give us a try and see how we can help your business. 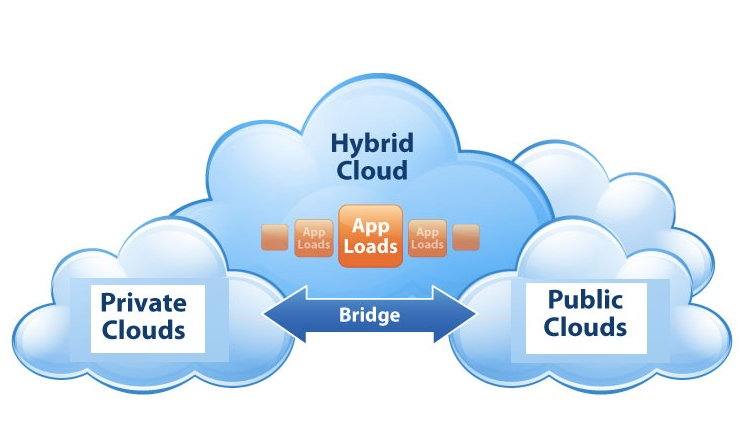 Intermediate users benefit from both of our cloud services by opting for a hybrid cloud solution. This type of clouds limits relies on your software skills to develop your applications with a little assistance from Xcelo Technologies in the background. You control our access, and whenever you need our help, we are there to aid you.